The introduction of the first-ever i3s strongly contributes to Malaysia’s National Automotive Policy. According to a recent report, a major multinational German automobile manufacturer announced that unveiling of its first Battery Electric Vehicle (BEV) or pure electric vehicle at the Malaysia Autoshow 2019. The first-ever i3s adds to the premium automaker’s portfolio of “Visionary Mobility” vehicles and reinforces the company’s Malaysia branch as the leading e-mobility provider in the country. The Malaysia head of sales noted that the first-ever i3s is a strong testament to the company’s commitment to shaping the Future of Mobility in Malaysia. The firm has continuously driven initiatives for innovation, local assembly capabilities, and awareness on new and clean technology for the automotive industry as well as developing the infrastructure for premium vehicles in the country. With the first-ever i3s, Malaysia’s first pure electric vehicle in the premium segment, the company look forward to continuing driving the Story of Visionary Mobility forward. In line with the Malaysia branch’s goal to drive the future of sustainability forward, the introduction of the first-ever i3s strongly contributes to the National Automotive Policy 2014 that aims to make Malaysia a regional energy-efficient vehicle (EEV) hub by 2022. With its targeted 80% penetration of EEVs in the total industry volume by 2022, the company’s Malaysia branch is committed to furthering its support for the national agenda with the first-ever i3s – Malaysia’s first pure electric vehicle in the premium segment. Having previously delivered more than 120,000 units of i3 vehicles globally, the first-ever i3s now brings more polished styling accents, advanced integrated technology and a clean design that keeps sustainability in mind every step of the way. Not only is it a powerful electric vehicle, but it is also 80% furnished with recycled and renewable resources – thus staying true to the company’s Malaysia branch commitment to automotive sustainability. With the refinement of the company eDrive technology, the new i3s guarantees a locally emission-free drive without compromising on driving force and energy efficiency. The EV generates an impressive maximum output of 184hp, making it the most formidable machine of its class. The i3s and the portfolio of the company’s iPerformance vehicles are supported by the ChargEV platform through Malaysia branch’s partnership with GreenTech Malaysia. Built for high-powered performance, the first-ever i3s has “a formidable synchronous electric motor with a Single-Speed Automatic Transmission. The EV can reach speeds of up to 160km/h, via its maximum output of 184hp, with a peak torque of 270Nm. The car can sprint to a standstill to 100km/h in just 6.9 seconds. Its lithium-ion high-voltage battery locates low in the vehicle floor provides the i3s a range of 260km based on the Customer Oriented Electric range in everyday use. Its other features include outstanding driving dynamics and supreme handling agility, sporty handling with zero local emissions, sports suspension with custom-made springs, dampers and anti-roll bars, an “optimised” Dynamic Stability Control and Dynamic Traction Control, complemented by Cornering Brake Control, Dynamic Brake Control and the Antilock Braking System with Brake Assist “for a safer drive no matter the traffic condition”. 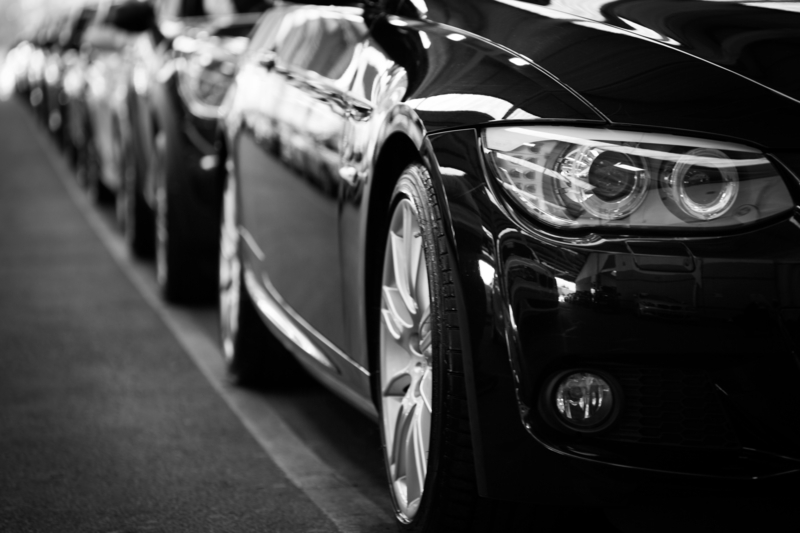 The National Automotive Policy (NAP) was introduced in 2006 to transform the domestic automotive industry and integrate it into the increasingly competitive regional and global industry network. safeguard consumer interests by offering safer and better quality products at a competitive price. To ensure a sustainable automotive industry, the Government will take various measures to ensure that the automotive industry is competitive, domestically and globally. In addition to introducing measures that are aligned to global and regional technology changes and developments, the NAP 2014 also aims to make Malaysia the regional EEV hub by the year 2020.